Are you familiar with the term kosher? The answer is probably yes. If you are like most people, you have heard this words countless times. But if you are in that category of being familiar with the term but unsure of the specifics of what makes something kosher, you are not alone. Plenty of people are confused by this description. And no wonder — there are plenty of misconceptions out there. 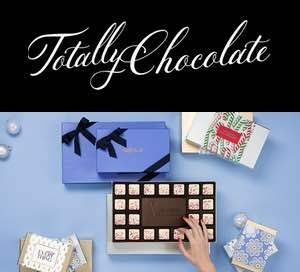 What if you are looking for kosher chocolate gifts? There are some great options out there. Perhaps you want to give someone a kosher chocolate gift basket. Where do you look? Kosher gift baskets can be tricky because kosher foods that touch non-kosher foods become non-kosher by proxy, and are therefore forbidden. So in the case of a gift basket, all components have to be kosher. Let’s get down to basics. Here are some of the basic tenants that make something kosher (that are relevant to chocolate, that is). All products that grow in the soil or on plants, bushes, or trees are kosher. The cacao bean is a plant product, making it kosher. 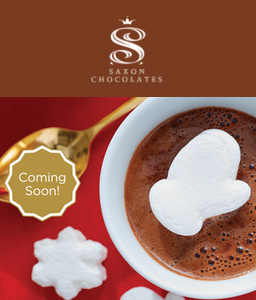 However, it is in the processing of turning cocoa to chocolate that can add ingredients that are not kosher. Milk products, for example, can either be kosher or not kosher, depending on whether the animal from which it is derived is kosher. According to the laws of the Torah, the only types of meat that may be eaten are cattle and game that have “cloven hooves” and “chew the cud.” Therefore, cows and their milk are kosher. But in keeping dairy products kosher, they must not contain non-kosher additives. And this is where it can get a little tricky, especially these days. The modern world in all of its amazing innovation and invention has done many good things to make people’s lives easier, but it has made it more difficult to create and track kosher foods. The process of certifying something as kosher has been radically affected by the commercialization and machination of the food industry. It is thought that at least, (and possibly more than) 80% of the products available for people to eat contain pre-processed ingredients. This can present significant challenges for the kosher certification process. 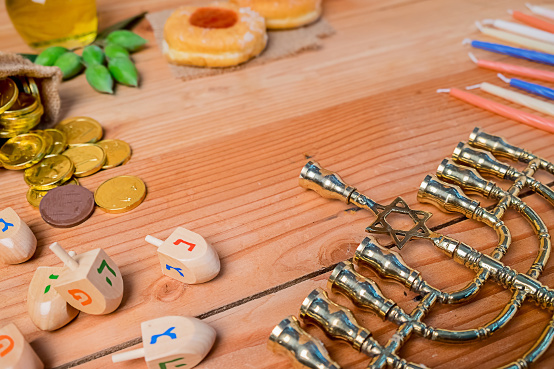 If you know that someone follows a kosher diet, it is important to do your research before buying and giving them a gift from a kosher supplier. Of course you will want them to be able to enjoy the gift you so thoughtfully got for them. And if a chocolate gift basket or chocolates of any kind are on your list of gifts that you might get, make sure you look closely to discover whether or not the gift is kosher. Copyright © 2018 Totally Chocolate: Addicted 2 Chocolate. All Rights Reserved.